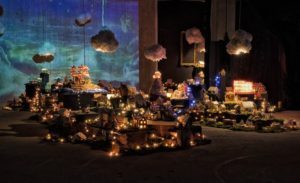 Budapest Christmas: places, events, markets, festivals, etc. 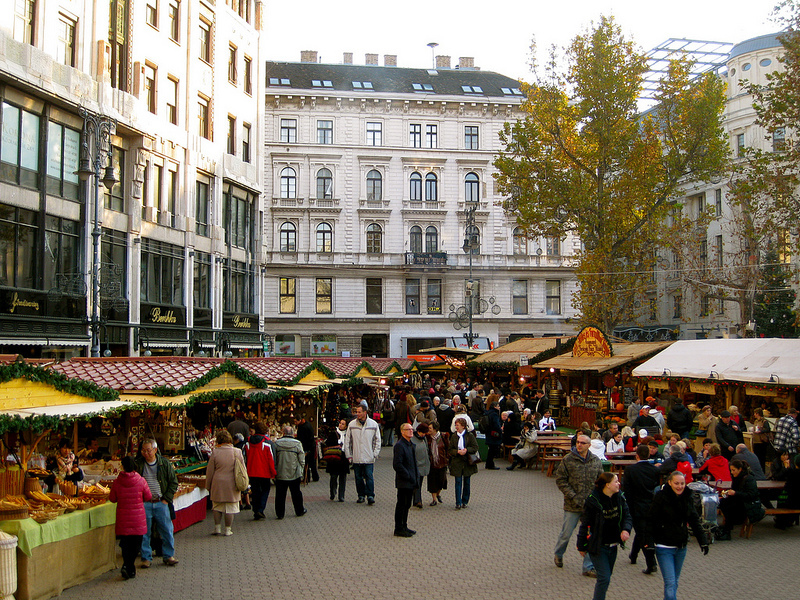 Book your private full day Vienna Market Tour Visit on the booking form below. Note: the tour starts and ends at Budapest. Enjoy a relaxing afternoon or evening on a cozy heated ship on the Danube, surrounded by the magnificent Budapest attractions. Choose a cruise with drinks or even dinner included, and spend a wonderful time on board. 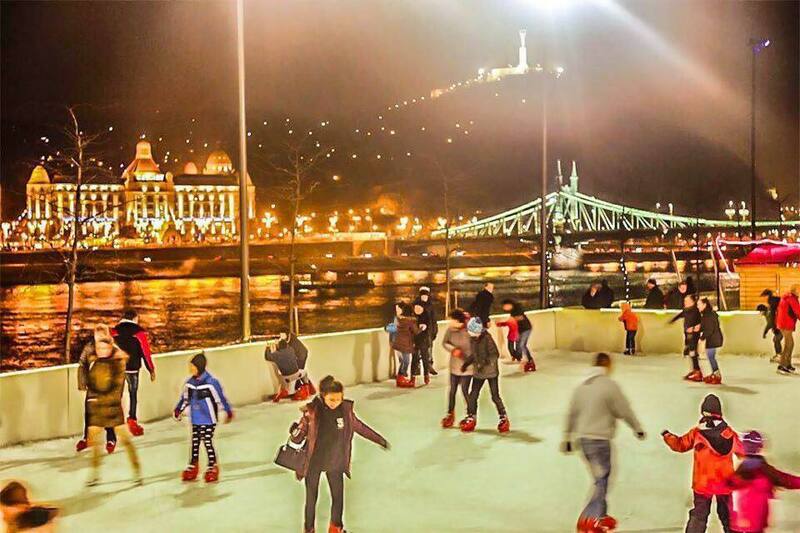 Budapest is full of riverside attractions, which are well worth to see even in wintertime. Daytime Sightseeing Cruises are nice too, but as the sun sets quite early (at 4pm in December), the night lights on both sides of the Danube are magnificent from late afternoon until night hours on an Evening Sightseeing Cruise. The themed drink cruises can provide you a little twist on the cruises, and you can choose from several options from Cocktail Cruises, Craft Beer Cruises or Wine Tasting Cruises. For a more complex cruise experience, the dinner cruises are the perfect choice. 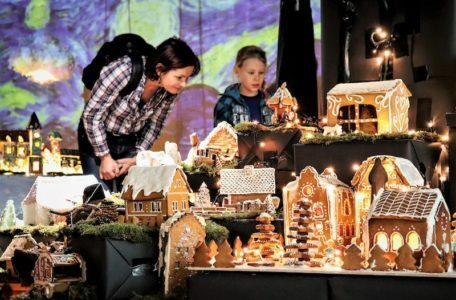 Including buffet style or served dinner, drinks and different kind of live music on each Dinner Cruise program, everyone can find the one that fits to their winter Budapest holiday. If you choose to celebrate on board, a Christmas Cruise or NYE Cruise will definitely be the highlight of your Budapest holiday. 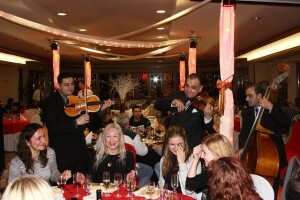 Live music, festive decorations, delicious dinner and drinks – all included for an unforgettable night on the Danube. 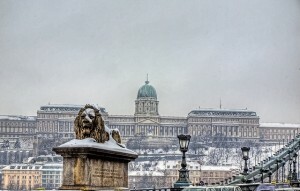 Enjoy the Gift of Tasting in Budapest in the Winter Months. 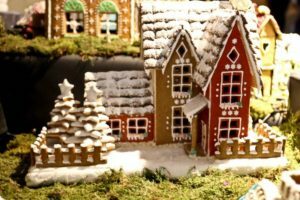 Taste the best local foods and drinks on River Cruises, Walking Tours or in the Christmas Markets, and complete your Budapest winter holiday with discovering the traditional Hungarian cuisine. 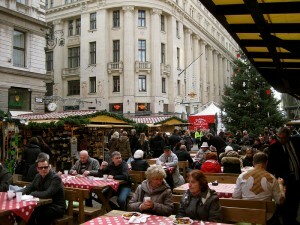 There is no Christmas time in Budapest without Christmas Markets. There are several smaller markets in the city, but the 2 biggest in Vorosmarty Square and in front of the St. Stephen’s Basilica are definitely worth a visit. 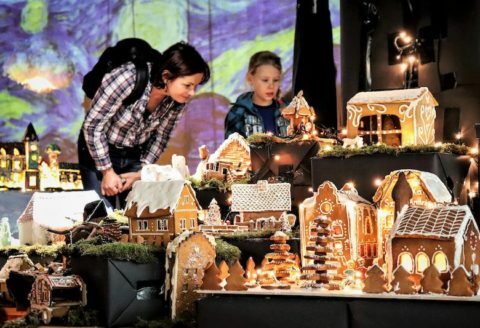 The perfect way to discover both of them, while learning about local Christmas traditions, is to book a guided Christmas Market Tour. You won’t regret it. Did I mention that the tour includes a 3-tier wine tasting and a mug of mulled wine as well? 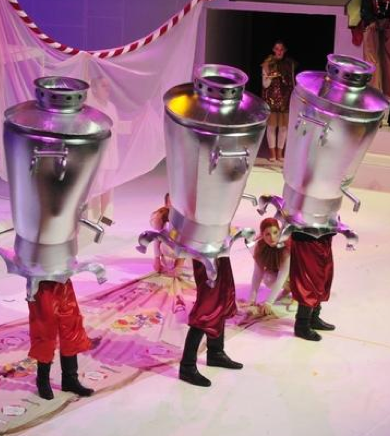 Student and children discount are available, so this really is a perfect Christmas treat for your family holiday. This tour is in December only, from Dec 1 to 23, so don’t hesitate much to book! Enjoy a 7-Tier Hungarian Wine Tasting on board, while admiring the beautiful winter sights along the river Danube. The Wine Tasting Cruise runs every day at 2pm, 4pm and 7pm (with live Gypsy Music). On some dates, it is even available at 10pm (with live Salon Music). Tasting of 5 delicious Hungarian specialty artisan beers, breadsticks as snacks, and Live Music are included in the Craft Beer Cruise. Running at 2pm, 4pm and 7pm every day (plus at 10pm on some days during the winter season). Budapest Dinner Cruises are famous for the amazing atmosphere of the live music on board, the beautifully lit riverside attractions and at last but not least the delicious Hungarian food served on board. 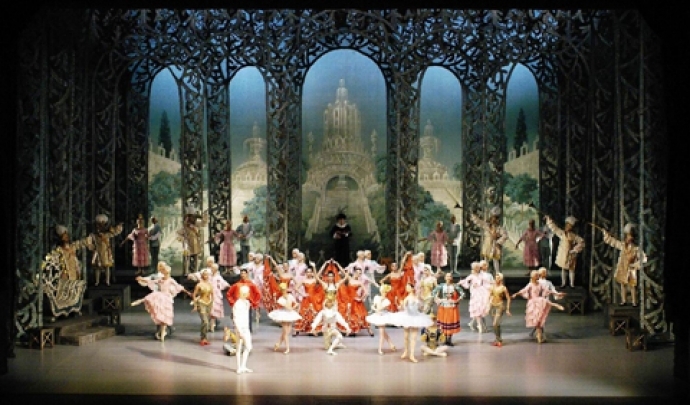 Don’t miss it while you are in Budapest! Special festive programs, such as Christmas Eve Cruises, Christmas Day Cruises and of course New Year’s Eve Cruises are also available, though ticket are selling fast. 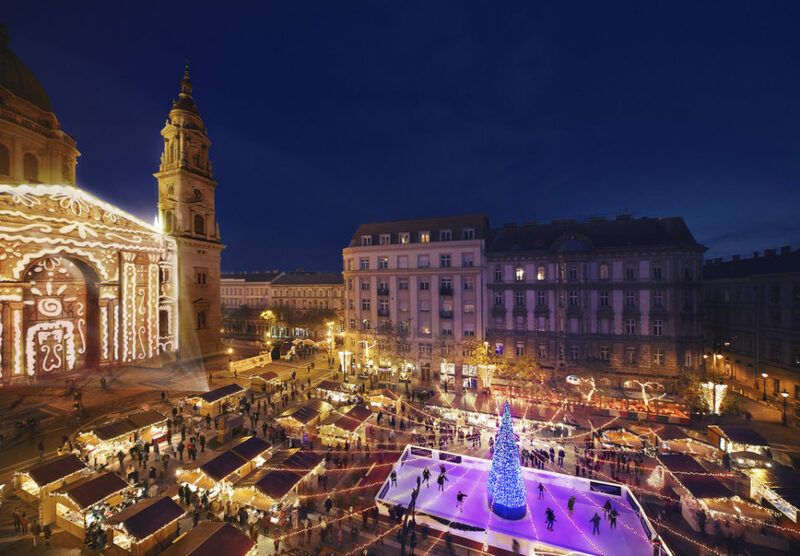 You can choose from 2 hot drinks on this cruise: mulled wine or grog, while enjoying the winter sights from the nice heated ship on the Danube. 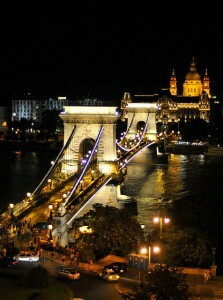 The Mulled Wine Cruise is a perfect afternoon program for a relaxing winter holiday in Budapest. 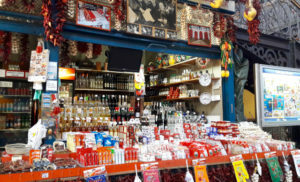 The guided Market Hall Tours with Tastings are unmissable programs for all food lovers, or anyone who wishes to try out the real Hungarian flavours – Goulash, Langos, Chimney Cake – just to mention a few – and wine or craft beer tastings.